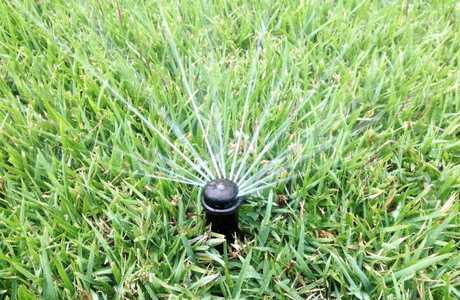 UNPRECEDENTED demand for water from 17,000 rural residents in the Southern Downs has triggered an early decision to implement extreme water restrictions across the region, with residents told to limit themselves to 120L per day. Effective immediately, the emergency measures are aimed at addressing what local politicians have called "a disaster". 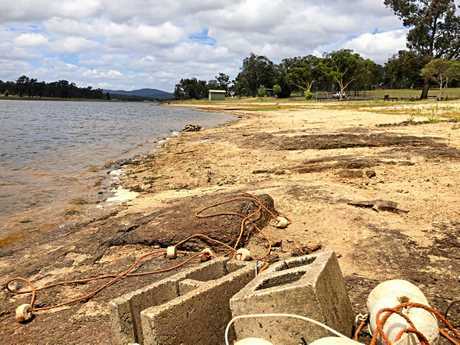 At a special council meeting yesterday, Southern Downs Mayor Tracy Dobie said dams in Warwick and Stanthorpe were not built to accommodate the 17,000 rural residents who now rely on reticulated systems for essential water. "We are in a situation where we have had no rain at all in some parts of our region for several months and the majority of our rural residents have empty house tanks," the mayor said. "Those residents are buying town water and that has resulted in an unprecedented demand on our systems." In January, water consumption in Warwick and Stanthorpe sky-rocketed to well over 200L per person every day. Now, the council is telling anyone who buys drinking water from the council they will have to slash that consumption level in half. "We are looking at effectively a 50 per cent reduction on the current level of usage," SDRC director of infrastructure Graham O'Byrne said. 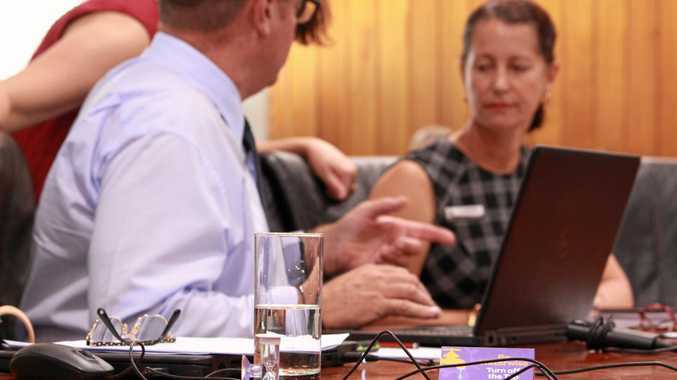 Cr Dobie said the council's obligation was to provide drinking water to residents connected to reticulated systems who pay a water connection fee. "We have extended that obligation to our rural residents," the mayor said. "Where our rural residents may benefit from some water in their tanks if we get some rain, our urban residents are relying on substantial inflow into our dams before we can change our water levels." But rural demand is not the sole reason for the "unprecedented" spike in demand. Mr O'Byrne said residents in some parts of the region had been using 350-400L each per day. "That is in the order of more that twice the level of the previous high-level water restrictions," he said. "We have a community at the moment that have not been recognising the urgency and the requirement to reduce their water usage." The rules are due for review in May but the council has already flagged the possibility of moving to a more drastic target of 80L per day under emergency restrictions. It comes after negotiations with state and federal governments over how to address the issue, with the chance of replenishing dams slim, according to forecasts. Cr Dobie said the council was treating the situation like it would "any other disaster". "It is important for us to ensure our current water supplies last as long as possible because emergency supplies come at a cost - a severe cost - to ratepayers," she said. Mr O'Byrne said sinking new bores and using existing council-owned bores was the best option being considered under contingency planning measures. "We are working with both levels of government to secure funding to explore those options," he said. 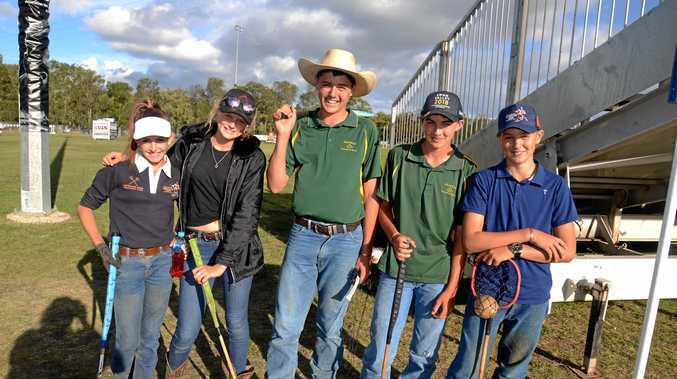 News GALLERY: See photos of some of the early birds at the 2019 Polocrosse World Cup in Warwick.